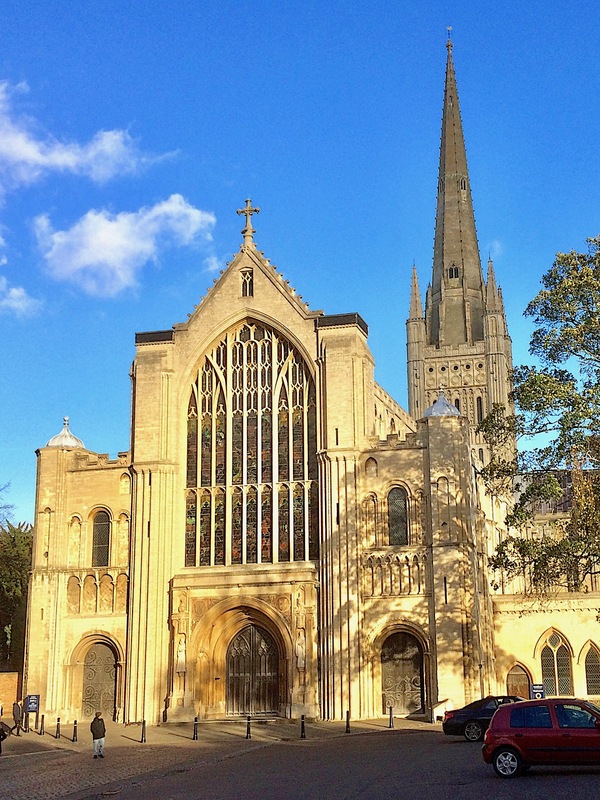 The historic city of Norwich offers an interesting balance of fascinating ancient cathedral city and thriving modern metropolis. Here you can find some of the finest medieval architecture in Britain, especially in its cathedral, castle and winding medieval streets. 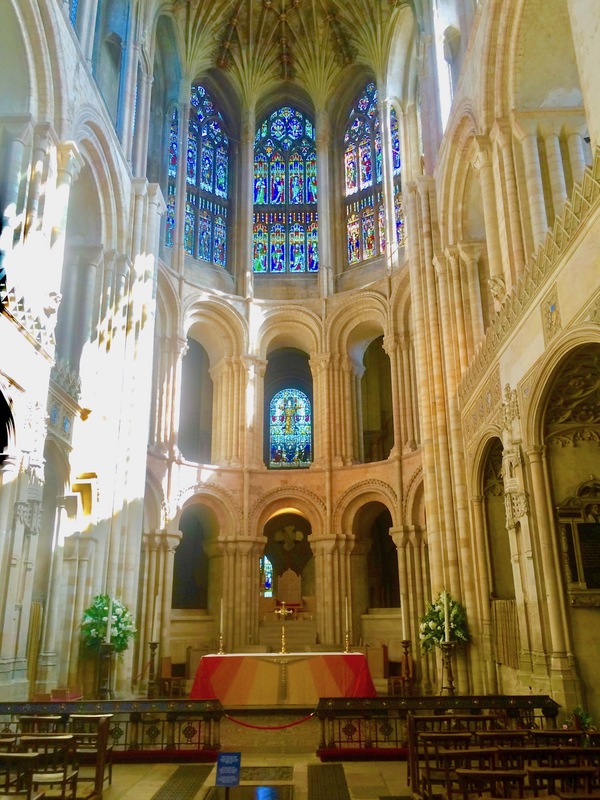 At the same time, Norwich boasts a vibrant mix of theatres, cinemas, art festivals, museums and galleries and a vast array of pubs, stylish café bars and restaurants. 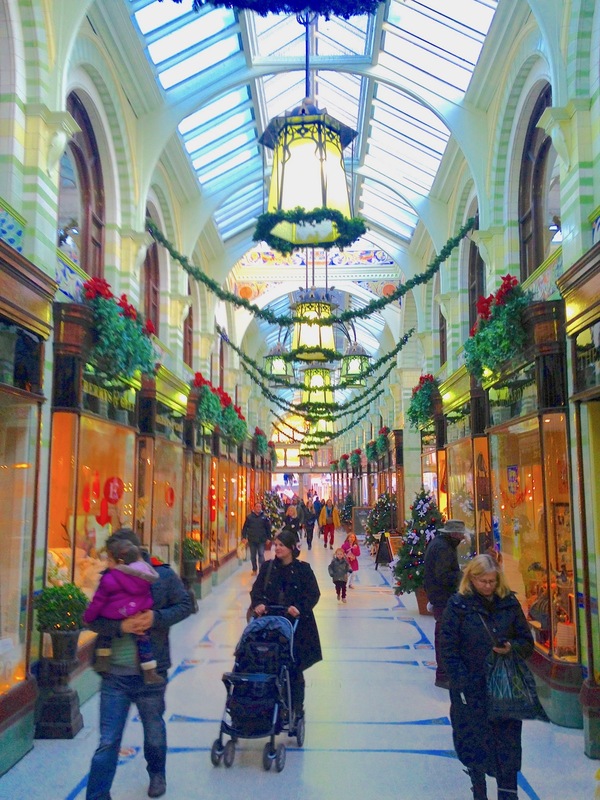 It is great fun to go shopping in this relaxed and friendly atmosphere! You’ll discover a wealth of hidden treasures in Norwich’s hidden lanes. The Norfolk and Norwich Festival attracts each year thousand of people with its spectacular performances and concerts. TheSainsbury Centre for Visual Arts , Norwich, is a marvellous opportunity to discover paralleles between masterpieces of Giacometti, Picasso, Bacon or Moore and art objects from other cultures.